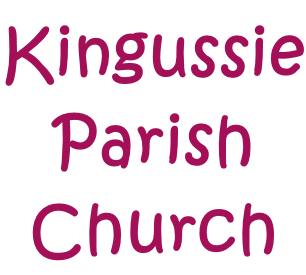 Kingussie Congregation welcome you to our website. If you are visiting the area and wish to join us for worship, or any other of our activities, you will be most welcome. We welcome members and visitors from a wide variety of traditions. In our worship, and in our lives in our community in Kingussie, we try to express our faith in God, Creator, Son and Holy Spirit. Each Sunday we meet for worship at 11am. Children are very welcome, and during term-time there is a Sunday School which meets in the Church for the beginning of the service, and then moves into the Hall. We continue to share fellowship together after each service over tea/ coffee/ juice in the hall. Singing is led by the organist and the choir. 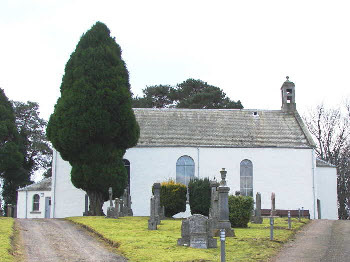 On the third Sunday of the month at 6pm there is a service in Insh Village Church. This service follows liturgies such as those from Iona Abbey, and tends to be a quieter and more reflective service. Each Sunday a service is held in St Vincent’s Hospital at around 3:30pm, led by Rev Mary Ellen Thomson OLM; and on the first Sunday of the month a service is held in the Wade Centre Community Care Unit at 3pm. Everyone is welcome to attend these services, as they are seen as an extension of our Church family worship. Monday Lunch (meets first and third Mondays of the month between October and June from 12 noon till 2pm). 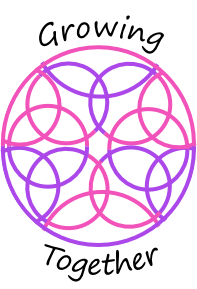 Rainbow Babies and Toddlers Group meets in the church hall on Wednesday mornings from 9:30 to 11am during school term time. If you are interested in any of these organisations please contact us. Weddings take place in our Church, and we welcome enquiries. The Church was renovated in 2007, and provides a bright and welcoming setting for these. The Church is open most Thursday mornings if you would like to look round. Please see the Craft@KPC page for more information. We also have a Facebook page. Just search for Kingussie Parish Church or click on the symbol. A fun quiz with a difference is being organised for Friday 26th April. Commencing 7pm. Test your skills on Call My Bluff, Name that Tune, Would I lie to you? a Picture Round and some fun questions. We will organise the teams on the night! Pizza, and a pudding will be served, so you shouldn’t go home hungry.